21 Feb 2017 / 19:54 H.
KUALA LUMPUR: A local activist was found guilty by the Magistrate's Court here today of screening a film that had not been approved by the Film Censorship Board. Magistrate Mohd Rehan Mohd Aris said the defence failed to cast any reasonable doubt on the prosecution's case against Lena Rasathi Hendry, 32, at the end of its case. 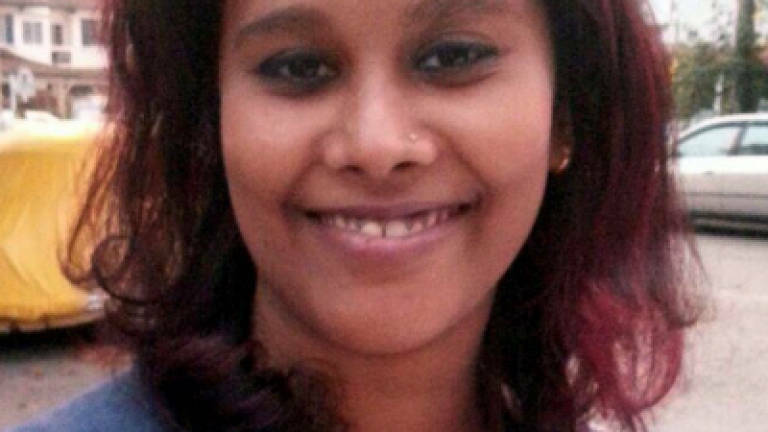 Lena Hendry (pix) who had formerly worked as a coordinator at the Community Communication Centre (Kosmas) was found guilty of screening an uncensored version of a movie titled, No Fire Zone: The Killing Fields of Sri Lanka.